As you may have noticed I haven't blogged in a little under a month. I'm sorry I just sort of rudely left the conversation. It wasn't my intention. I just decided I needed to step away. Thing is, I've only sort of stepped away and that hasn't been good enough. I'm still checking my Facebook and e-mails and taking custom orders. But, I've been feeling really uninspired and in a creative funk. 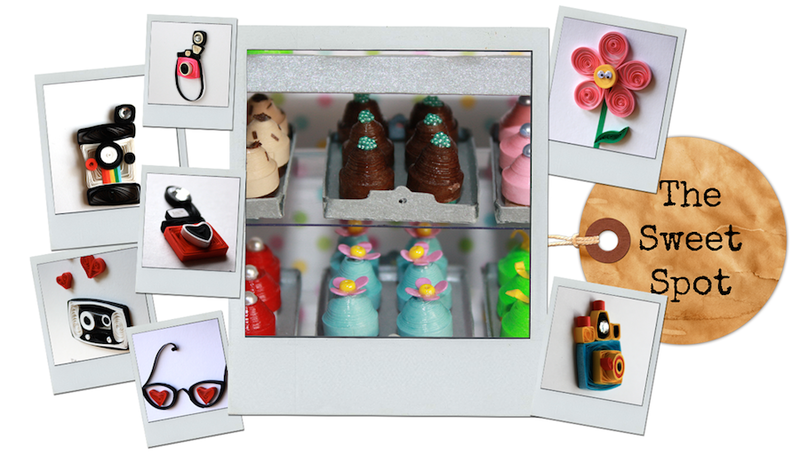 So, I decided that I will close my shop and go on sabbatical. Sounds so official, eh? Well, the definition of sabbatical is really fitting. According to wikipedia "sabbatical" has come to mean any extended absence in the career of an individual in order to achieve something. In the modern sense, one takes sabbatical typically to fulfill some goal, e.g., writing a book or traveling extensively for research." I'm not writing a book or going anywhere far but I do need to find some inspiration and focus on re-finding my joy. On top of that, my kids are totally getting huger by the second and I feel constantly distracted by electronics. So, I am taking the summer to be with them and find my creative mojo. My goal is to come back in September a more joyous, fulfilled and creative mommy with an awesome etsy shop and lots to share. I appreciate all of you out there who read my blog and follow me on Facebook or Twitter and I hope you don't mind the temporary silence. I know I happen to love silence. The day is gorgeous and I want to go out and enjoy it with my kiddos and (hopefully) not reach for my cell phone once to check on any e-mails. Enjoy your summer and see you real soon! I'll leave you with two pictures of some of the summer fun we've been having (they are cell phone pics). This is at Montauk Beach. 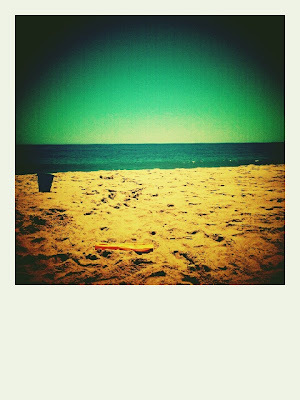 We had a beautiful family beach day. 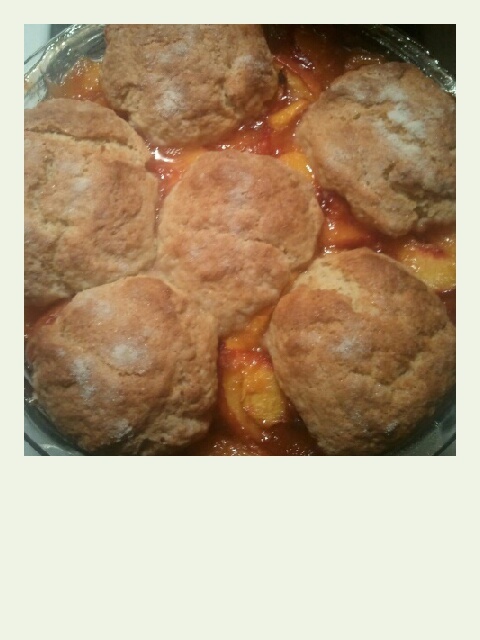 This is a peach cobbler I made with my niece this week. You're in good company, Sandy - lots of bloggers seem to be taking breaks at present! Have a great summer, and I'm sure you'll return just brimming with ideas! Hope you enjoy your time, everyone needs a break and time for themselves, see you when you get back!!! That is the great thing about blogging...you do what you want and what is best for you. You need a break, you take it. Your kids will be grown up and leaving the nest in a blink of an eye so treasure the time you have with them. Glad your back, although I just noticed your blog on FB your photo's are fab!